There were 48 houses in Byron that sold from January 1 to April 3, 2019, from as low as #301,100 and up to $1,094,000, the median days on the market was 9, and the sold prices were 101.3% of the asking price! 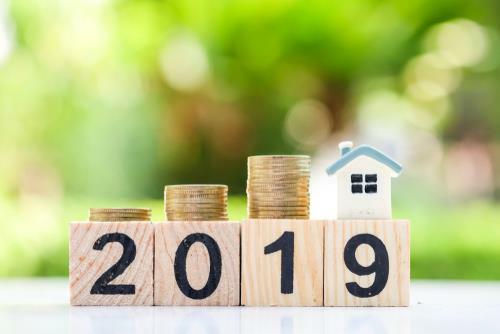 For townhouses, townhomes and apartments in Byron, 20 have sold so far in 2019, from $177,500 to $640,000! 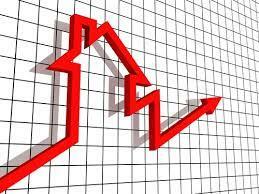 The median selling price was a whopping 106.84% of the asking price and took about nine days to sell! In 2018, 215 houses sold in Byron for an average price of $525,298 which was $103.22% of the asking price and these Byron houses took on average 22 days to change hands. 61 Condominiums in Byron sold in 2018, including apartment condominiums, townhouses and townhomes for a median 105.46% of the asking price and the days to sell through MLS was 16 days for an average selling price of $338,839! You can request a breakdown of these sales by scrolling down this page or receive current properties for sale, with descriptions, asking and selling prices and other useful information to help make significant decisions. Wickerson Rd borders Byron in South West London to the west, Southdale Road to the south, Commissioners Road to the north and Colonel Talbot Road to the east. Byron London Ontario Real Estate has consistently been sought after in this London neighbourhood, being so close to Springbank Park (300 acres along a stretch of the Thames River and has 19 miles of trails.) and the Thames River. Boler Mountain is a ski and mountain bike area known to the locals as "the bump." In the heart of Byron, there is a library, a fire hall, a legion, a Masonic hall, bistros and dining, professional offices, medical, drugstores, an LCBO, jewellers, dry cleaners and a few eclectic retailers. Nearby are eight public and private golf courses and walking & biking trails galore, beautiful Komoka Provincial Park with its many trails along with Warbler Woods Trail. The Optimist Club of Byron is an example of community volunteers giving back to the community with activities throughout the year. Secondary school age students in Byron either attend St. Thomas Aquinas Catholic Secondary School or Saunders Secondary School in the Westmount neighbourhood of London or, some currently attend Oakridge Secondary School in Oakridge. 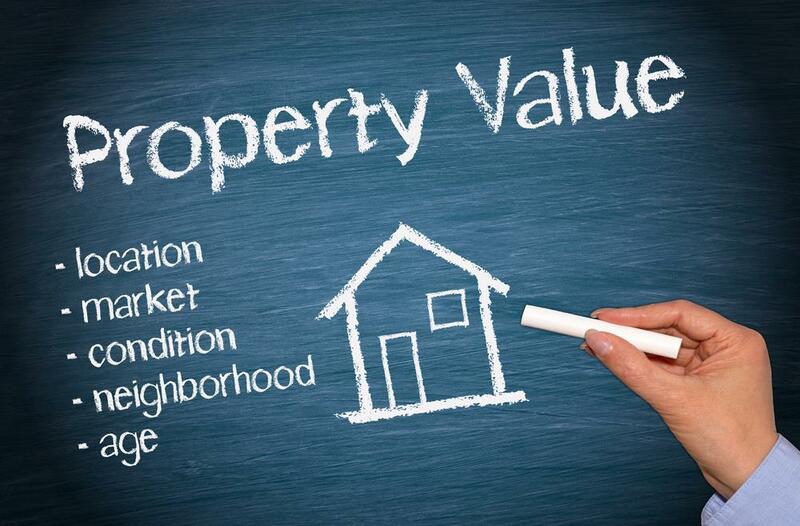 Want An Opinion On What Your Home Is Worth in Byron? Decisions, Fears Buying & Selling a Property In Byron? 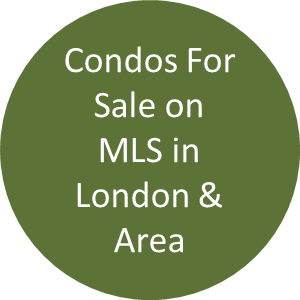 How do you, as a homeowner in London Ontario, able to maximize the sale price of your home in this very active real estate market in London Ontario and area? Being prepared ahead of time before your home goes on MLS can be one of the best advantages you will ever have to get what you want. I do not mean testing the market with a price that a reasonable buyer would never consider, I mean, factually align your arsenal with quality information, such as up to date factual sales history( not what your neighbour said she got), the neighbourhood desirability and most important, is your home in what Realtors call ‘show ready’? As well, what is the process if you did get an offer, or two or three? It could be in some cases that the highest price offer may not necessarily be the best for you! What would you do if you did not receive an offer in 2-3 weeks? Would you know the reason or would your first instinct be to blame something or any one person? Being prepared will allow you not to make impulse decisions that could cost you. 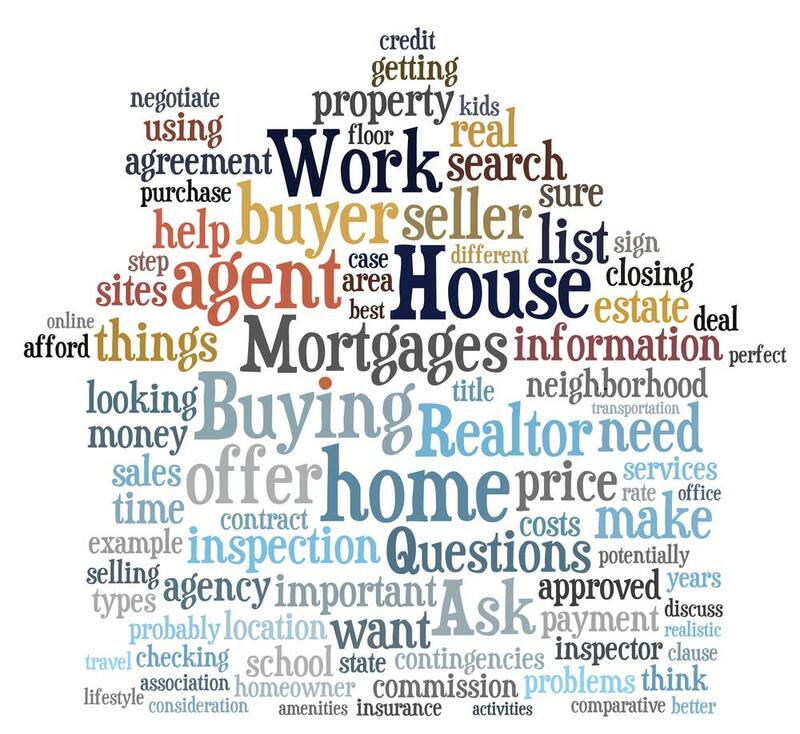 Over the years helping hundreds of home sellers successfully sell their home, we designed a series of checklists, a series on pricing, a series on the process and what to expect, from start to finish, the good and the bad. Our clients love it, and I thought that you might as well. 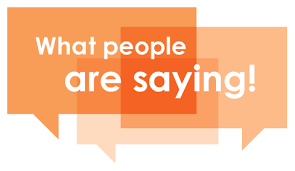 You see, we also work with hundreds of buyers as well and if you saw or knew what we look at some sellers do or not do is impressive, and the unfortunate thing is, those sellers do not realize they are not maximizing their sold price, their marketing and exposure of their home. 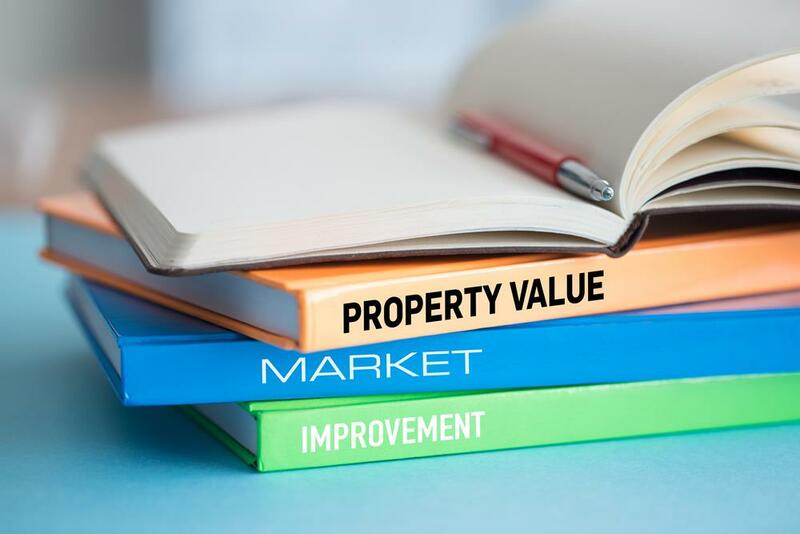 There are little subtle things that start to add up and if not checked in time, can mean the difference between your asking price & actual sale price and how much longer it will take your home to sell, not sell or unecessary problems that can occur! 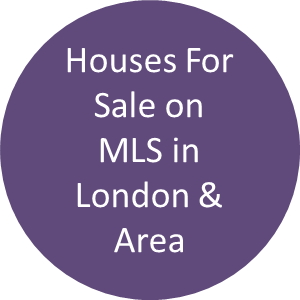 When thinking about buying a home in Byron or other neighbourhoods of London, the first few thoughts are usually about money and the layout of a house, then, where is it located and how far away is it from work, schools, the park, the golf course, your doctor, your health club and your friends? 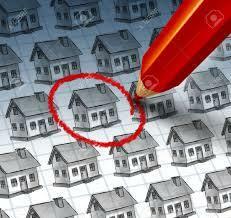 All pretty easy to get information for, but, what about the buying process itself? 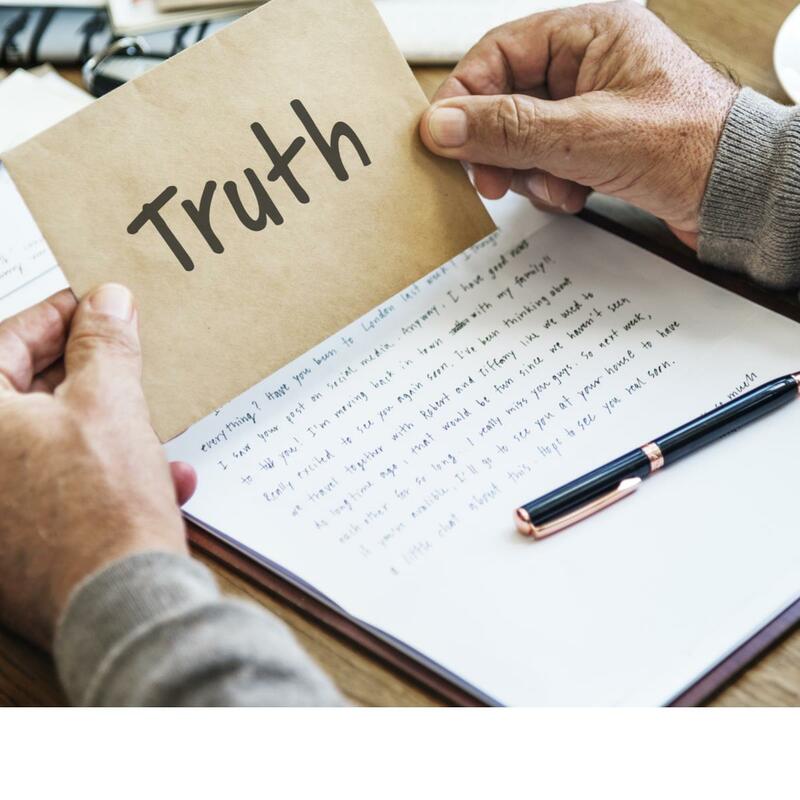 Below I have made a checklist of questions, statements and comments that past clients have asked me over the years which led me to prepare my "Market Education Buyer Profile" which has helped my clients save a considerable amount of money and time. What about a lawyer, a home inspector, a pool maintenance company, electrician, plumber, flooring company, painters, landscaper or a roofer? How can I remember each house when I’ve seen so many? 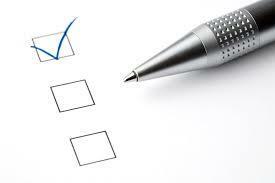 Five questions you should ask your real estate representative at every house you visit. How do sellers price their homes & how much should I offer? Planning what to do now that you’ve bought your dream home? From experience, we know that if a buyer is comprehensive and understands the home buying process better, the odds of buying the right home, in the right neighbourhood, for the right price is much, much better! 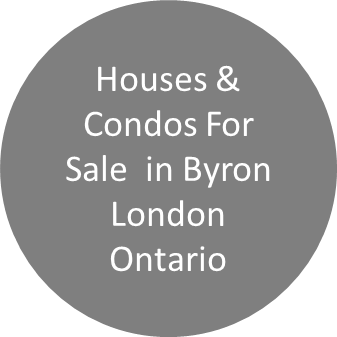 What Do You Like about the Byron Neighbourhood in London Ontario?